M-1 Helmets.co.uk is brought to you by The Overlord Collection. 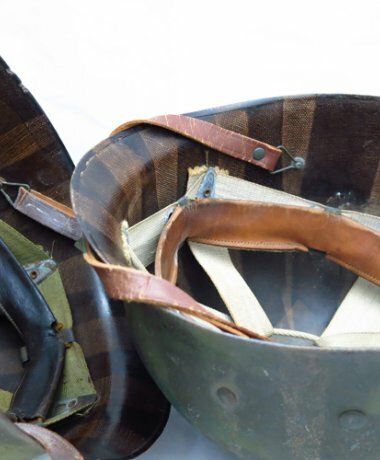 We aim to provide the best WW2 M-1 helmets and militaria at affordable prices to appeal to all types of collectors. Please follow the link below to our on line web shop.